The Mid-Maine Chamber Leadership Luncheon Series, sponsored by Anthem Blue Cross and Kennebec Savings Bank, brings to the stage business leaders from across the state to share their business ingenuity in an informal atmosphere. 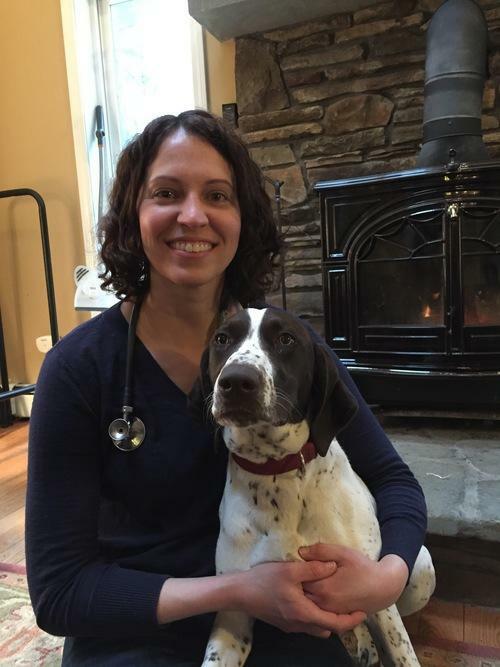 Dr. Deirdre Frey, founder of Vet at Your Door, will speak. A computer programmer-turned-veterinarian, Frey provides veterinary house call services in Maine and was recognized in MaineBiz's 2018 NEXT watch list. Frey will discuss, "creating a vision out of the chaos." Cost: $18 for Chamber members in advance, $25 at the door and for non-members. Email programs@midmainechamber.com or call 207-873-3315 to register.